If you followed my previous guides for LEMP Install NGINX PHP7 MySQL on Ubuntu 16.04 Server then you probably installed NGINX from the Ubuntu repo. Unfortunately, the version in the Ubuntu repo doesn’t get updated very often, so depending on how long ago you installed NGINX, you might be pretty far behind in versions. 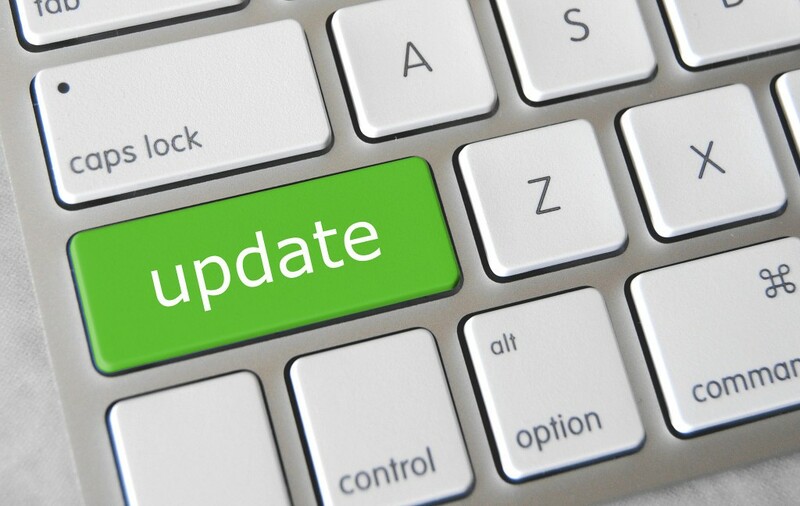 Newer versions contain performance improvements along with security fixes, so it is important that you keep your server updated. You can run sudo nginx -v to check what version you’re on. As of this article, the current stable branch is 1.12.x. Luckily, upgrading is fairly easy and usually doesn’t break anything. You need to add a new repo, then NGINX can be upgraded every time you run your sudo apt upgrade command. This PPA contains the latest Stable Release version of the nginx web server software. You’ll be prompted to use a new config files twice, you’ll want to answer N to those for now to keep your current versions. Now when you run sudo nginx -v you should see a new version. Next, run sudo nginx -t to test the new config and make any changes you need in order for it to pass the test. Then restart your nginx service.